Tis the season; the season for football. The kids are in school. Fall is in the air. Sunday (and now Friday, Saturday and Monday) can easily consume our time as we follow our favorite teams. As you prepare for the game(s), you are in the kitchen thinking about what to prepare and serve. 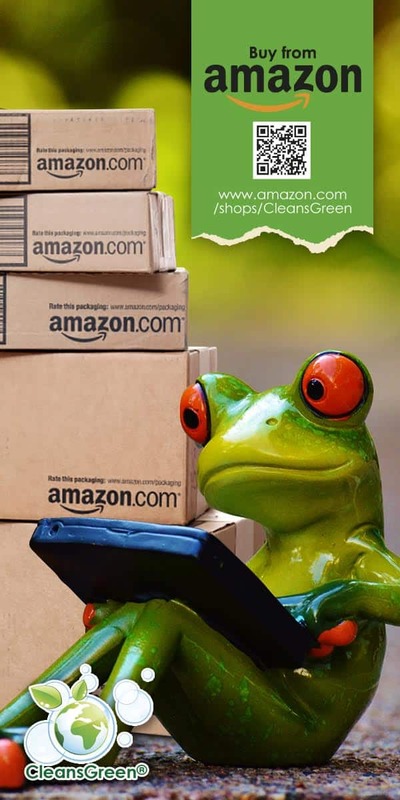 You are probably not thinking about the green cleaning products you can use in your natural green home cleaning, but this is a great time to stock up. Why? 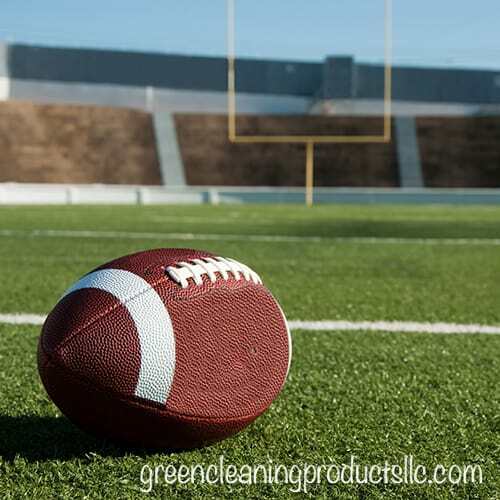 Because of the connection between watching football and green cleaning, especially since this spectator sport can easily become rowdy. Even worse with so many focused on the game, the room may be dark, making it even harder to stay clean and avoid spills. Football season clashes with the flu season. How can you safely and easily disinfect your home? What is around your home that can cause issues later? Football parties are the most informal kind. What kind of short cuts can you implement that are commensurate with the informality of the party? Preplanning often pays off. What can I do in advance that will make my life easier later? Are you stocked up on your favorite stain removal products? How to clean the mess when the food and drink spill in the excitement of the plays on the screen? This preparation becomes even more critical as the season progresses and each game becomes more critical for your teams journey towards the bowl games at the end of the season. 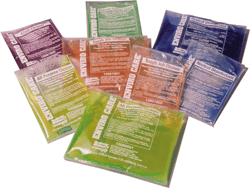 EnviroCare Tough Job – This is a great all around degreaser and cleaner, and it is safe, nontoxic, and green. It can even be used for spot cleaning your carpet and upholstery. 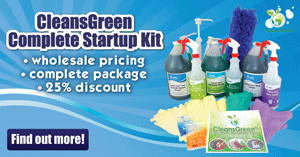 WowGreen Stain Pen is another great green cleaning products option for those food stains. Apply it to the stain real time and launder later without worry since the enzymes are working while you are cheering for your favorite team. EnviroCare Neutral Disinfectant to safely disinfect your environment. This hospital grade product can safely, effectively, and easily be used in the home – just spray and let air dry. 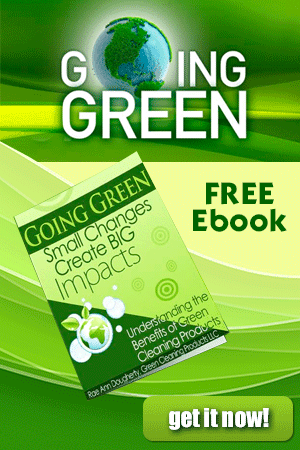 Previous Post: « Mythbuster & Science of Cleaning: Cleaning with Coca-Cola | Effective Green Cleaning Products?